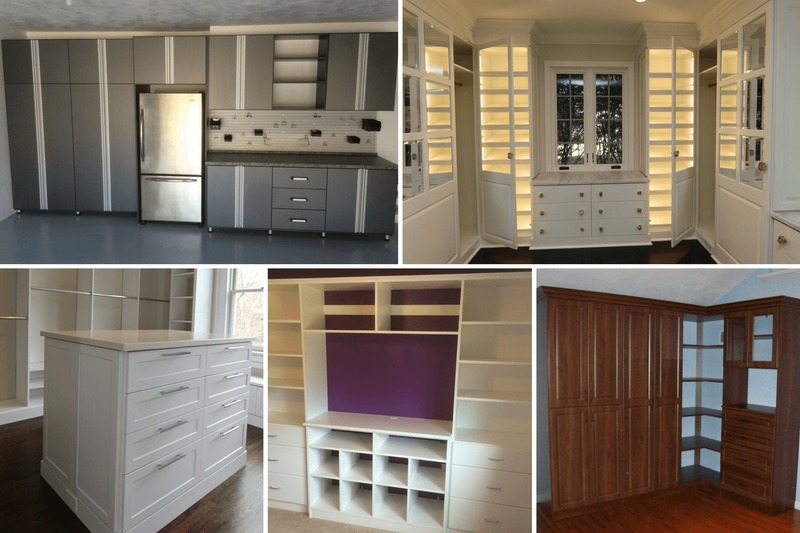 My design career started six years ago with our partner company, Liberty Closet Systems, Inc. After graduating from the Art Institute of Pittsburgh with a Bachelor of Science degree in Interior Design, I found a small, woman-owned business willing to give me a chance! I got the rare opportunity to work one-on-one with the owner, who had over twenty years of experience designing. By doing so, I was able to gain an invaluable knowledge of the industry. In May of 2013, we joined the Closet Factory team. I feel proud to be a part of this endeavor and see the amazing growth of our company. Every day is different and I love that! I am very passionate about my work and am excited to take on new challenges. My attention to detail and organizational skills translate into every design. 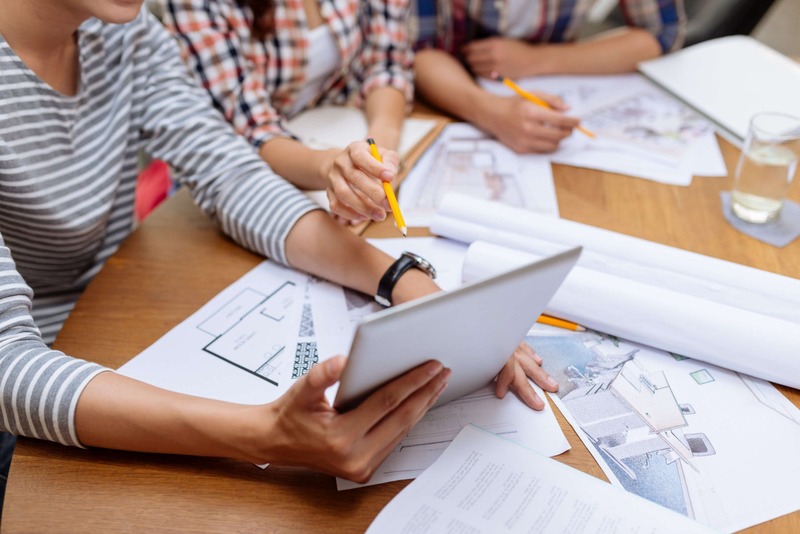 I work closely with our clients and contractors on residential and commercial projects and provide them with excellent customer care, always exceeding their expectations. 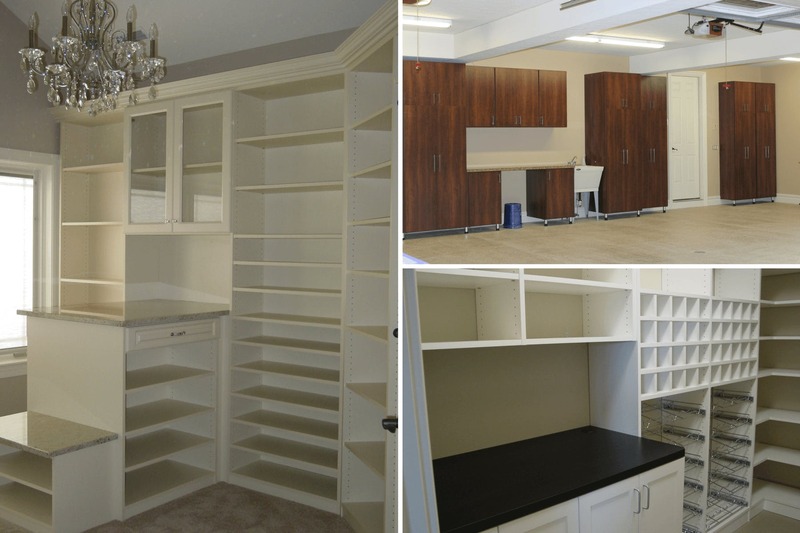 With my knowledge and hands on experience in custom closet and storage design, the organizational solutions for every situation are endless! Improve your quality of life! Organization can reduce stress and depression as well as boost your productivity levels. It can also help us eat and sleep better. I love storing one shoe facing forward and the other facing backwards. Not only do you save space but now you can see how the shoe looks from the front and the back! Accessories are great for making sure everything has a home and purpose. Neatly store and organize belts, jewelry, scarves, and so much more! Lighting is very important when designing a space. Color is the way light reflects off an object. Different types of light including daylight, incandescent, LED, and florescent lights play a role in how certain colors will look. Choosing the wrong type of lighting can affect the end result. 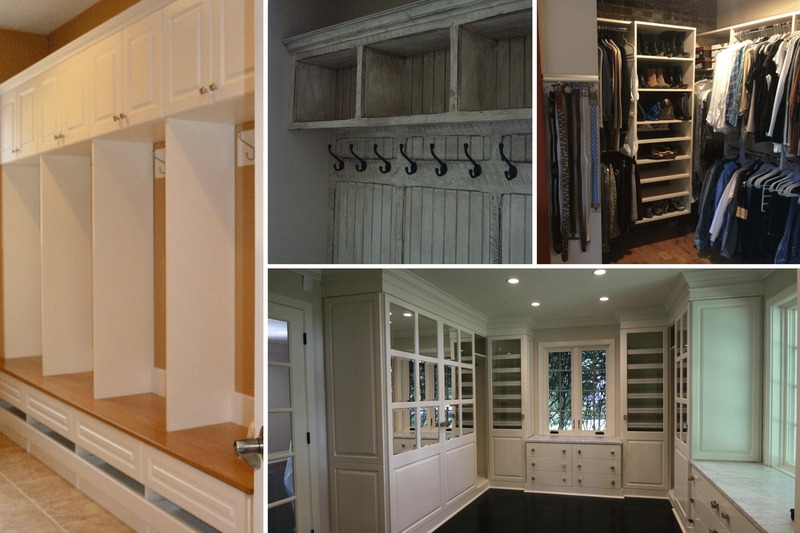 “I got three bids for closets on my new construction home and decided to go with [Closet Factory] because of Connie Enlow. 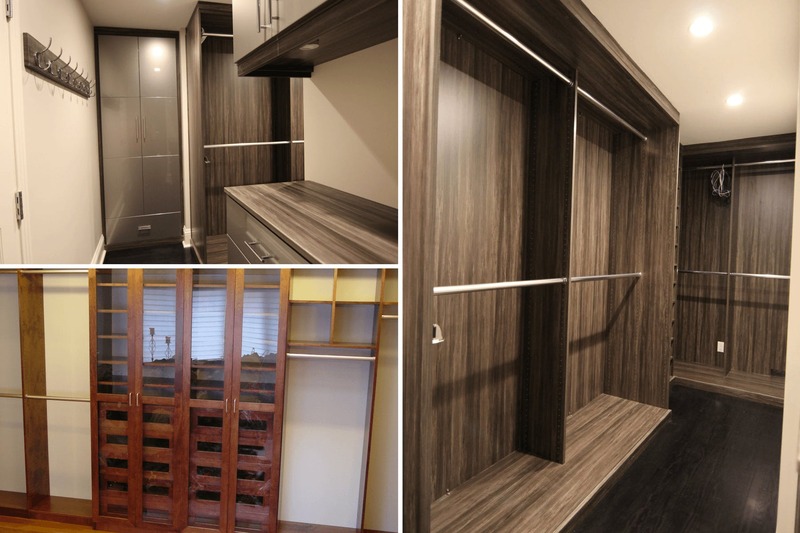 Connie gave me the most confidence in closet installation with her expertise, design creativity, and attention to details. Connie spent extra effort in designing and redesigning several of my closets to provide me with options so that I could be most happy with the choice. She was always available by phone or in person to discuss and review and showed patience and willingness to help assure that we got what we needed. I am pleased to report that our closets turned out great. The design element that Connie provided made all the difference. The first thing I do is find my obstacles. i.e. outlets, wall vents, sloped ceilings. If I can find a solution to the harder issues the rest falls into place. Living and working in the Pittsburgh area, you come across a lot of sloped ceilings. It can sometimes make designing a space difficult but I’m always up for a challenge! I think the detailed 3D renderings I provide to a client really helps them visualize their thoughts. I can easily show them different material colors, door styles, and layouts right before their eyes. I always try to take note of a client’s style and décor. The two main things I look for are hardware finish and door style. I will ask the client if they want to keep some consistency with the rest of the home or go in another direction. Organization is key in a home office. Everything needs a home and to be easily accessible. Keeping the space clean, clutter free, and functional will make you feel less stressed which in turn will make you more productive. I would love to see more clients experiment with mixing materials and styles. It’s a really easy way to take your space to the next level. It can be as simple as a textured drawer front, unique hardware, or a funky piece of furniture you already own!